Rishi Kapoor sings his first song in one take -102 Not Out! Yes, you read that title right! 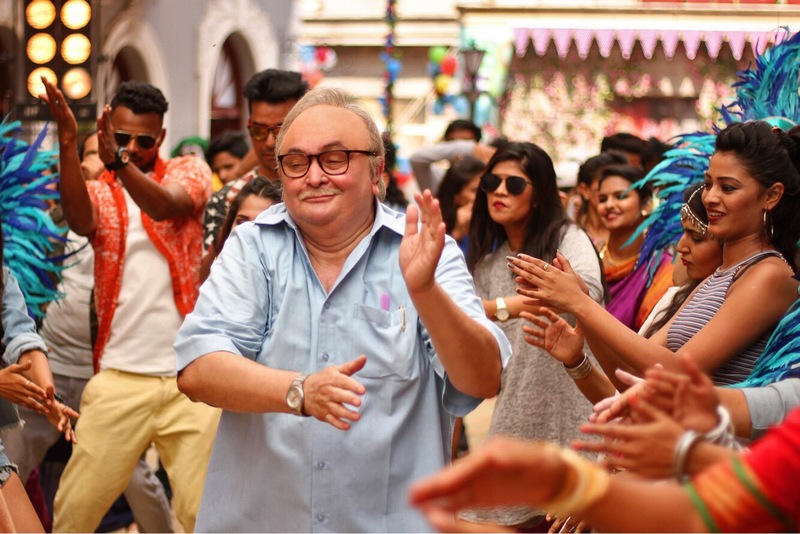 Not only will we hear the majestic baritone of Amitabh Bachchan as he sings for Badumbaaa in Umesh Shukla’s upcoming film 102 Not Out, but his co-star Rishi Kapoor too will be heard crooning for the first time in his career. Kapoor along with Amitabh Bachchan will be singing the song Badumbaaa which is a fun, lively foot tapping number that has even been composed by Bachchan.